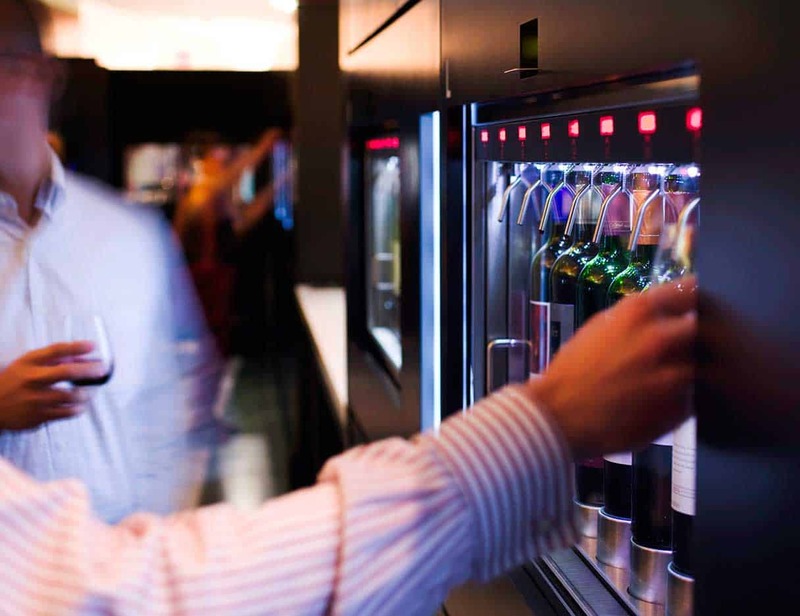 Enomatic Enomatic has become a leader in the food and wine technology sector thanks to their advanced tasting systems and wine-by-the-glass service. Stores around the world use enomatic systems. Entrepreneurship is in everything we do. Come tour our creative space and discover how to bring your ideas to life at IE.